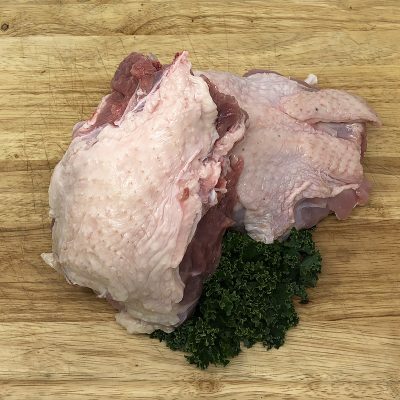 White Turkeys are known for their milder flavor and larger breast. 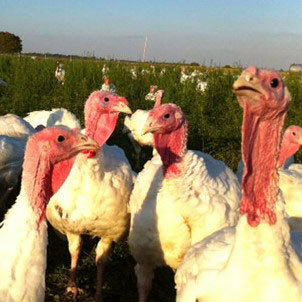 All our turkeys are raised by Pittman Family Farm in California and are fed a Non-GMO Certified feed. When you place your order we will collect a $50 deposit per bird. You may cancel your order up until November 10th. The balance due for your bird will be collected at the time your order is processed. Please feel free to make specific size requests in the Order Notes when you place your order. 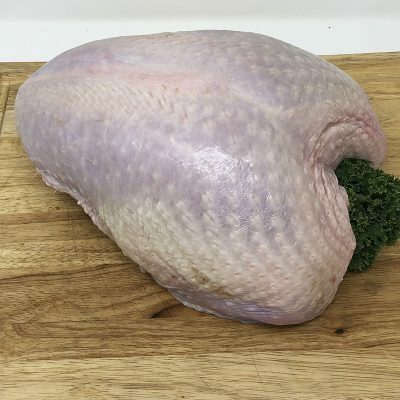 However, because our turkeys are raised naturally we never know what exact sizes we are going to get until harvest time. 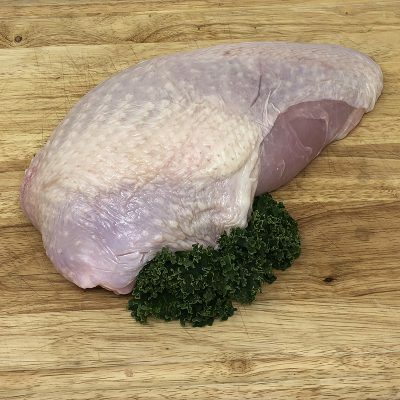 We will do our best to accommodate specific requests on a first come first served basis but may not be able to do more than provide a turkey within the size category you have selected.